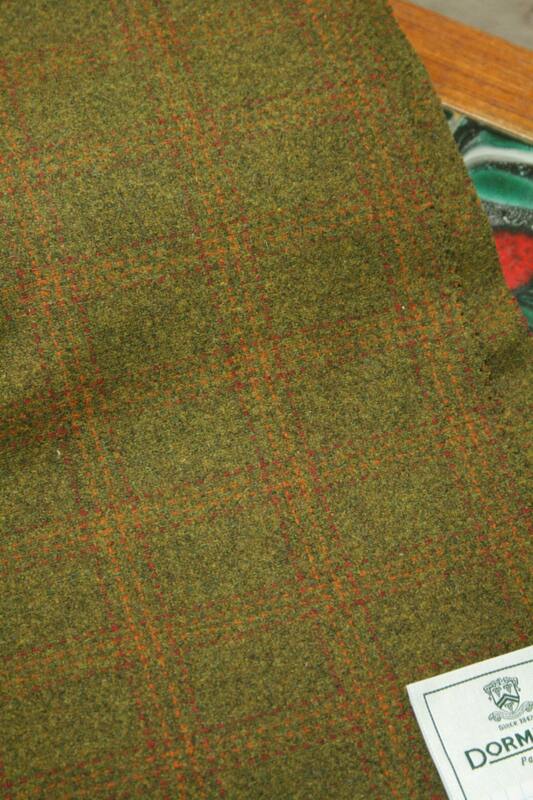 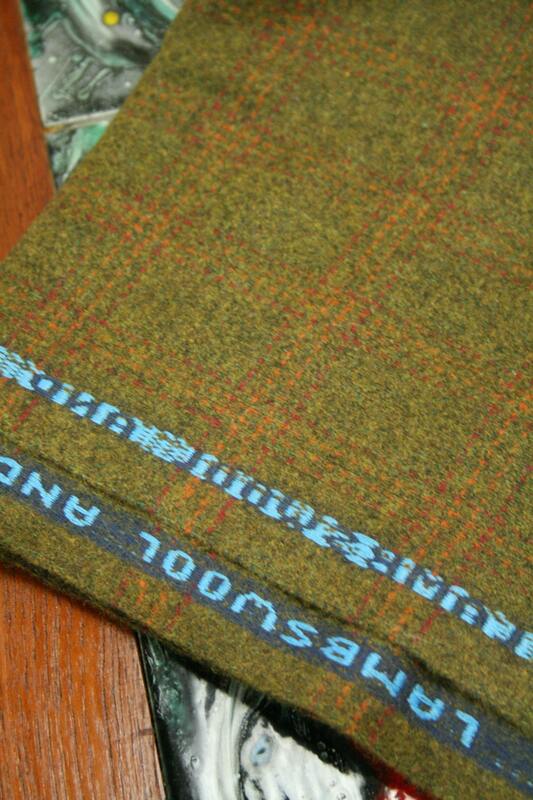 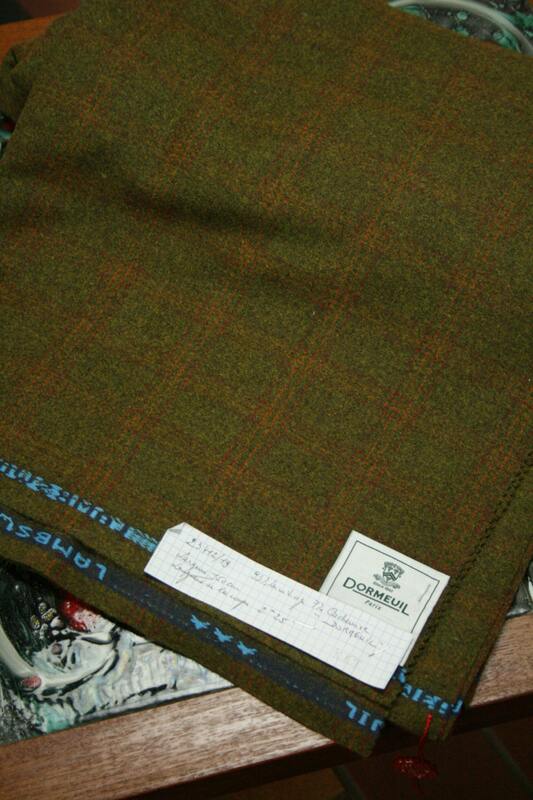 World famous 'DORMEUIL' VINTAGE FABRIC man this is really nice under the skin. 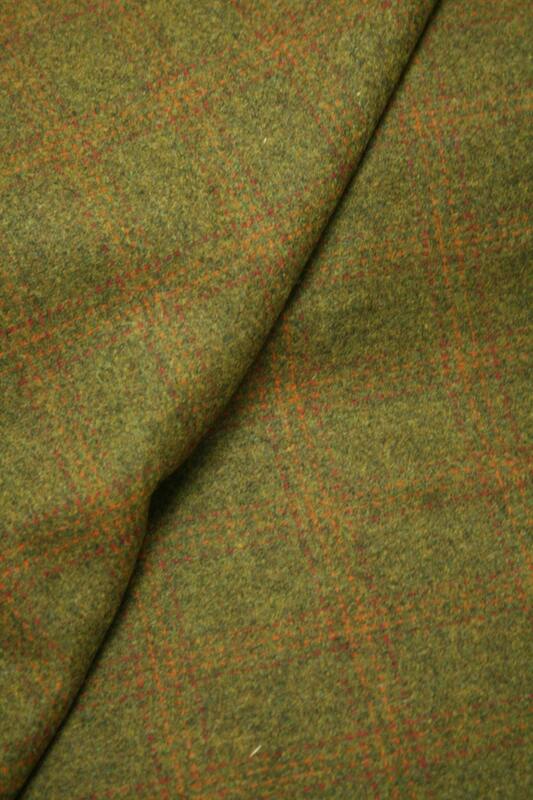 In an almost pastel green 93 % lambswool and 7 % cashmere..
Dormeuil Family History : In 1842, Jules Dormeuil created a family business that would soon become world leader in supplying luxury fine cloths. 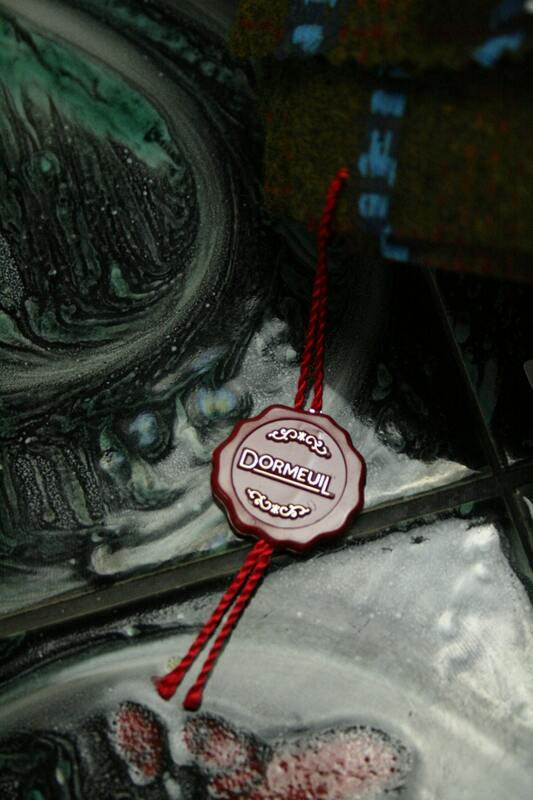 For 170 years, The House of Dormeuil has developed timeless and iconic fabrics that have cemented the Company’s reputation across all five continents.